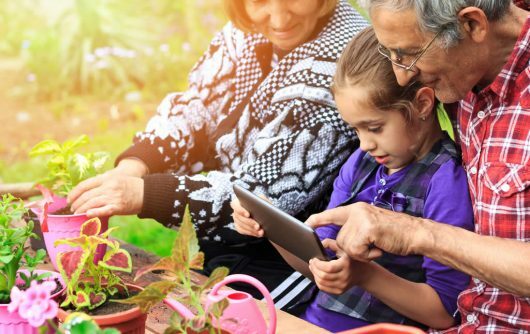 At Bayshore Home Health, we want to provide the best home care for you or your loves ones – with less stress and worry. Our Cornwall branch is here to look after all your home care needs. 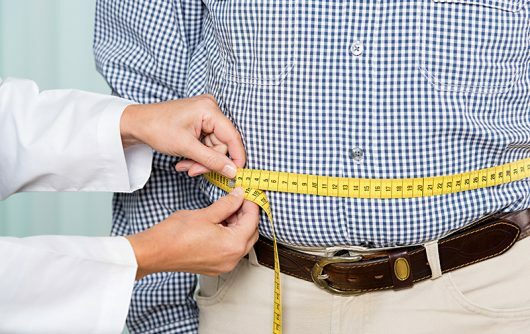 Jennifer Hess, Area Director and her team will assess your needs, provide personalized care plans and offer support in navigating the healthcare system. 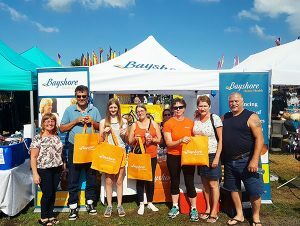 RibFest festivities in Cornwall attended by Bayshore to speak with the Cornwall community about home care services.